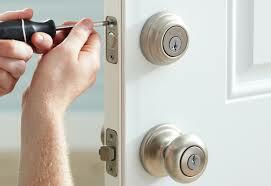 Looking for a residential locksmith Highlands Ranch CO? 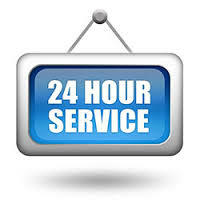 Give us a call and one of our technicians will be at your location in 25 minutes or less! We work on all types of properties to podia a wide range of residential locksmith services. From emergency lockouts and new lock installations to lock rekeying and car key duplication services, you can count on us for any type of lock and key service 24 hours a day! We serve homeowners and apartment and condo residents with quality locksmith services at affordable rates. Whether you need us in an emergency or to provide service for your new home move-in, give us a call and one of our technicians will be there in 25 minutes or less. Call our residential Locksmith Highlands Ranch CO today at (303) 749-0155! Our mobile locksmiths in Highlands Ranch are available 24 hours a day, 7 days a week so you always have someone to count on outside of business hours or on weekends. All our technicians are fully licensed, bonded, and insured so you can count on us to perform quality work. Our team members have extensive experience working with all types of locks, entryways, and major lock brands. Whether you need new locks installed, lock rekeying service, or a new set of keys made, we are the Highlands Ranch locksmiths you need to call. We offer some of the most affordable rates in the area and work around your schedule! Call Our Residential Locksmith Highlands Ranch CO Now (303) 749-0155!